Or as I simply call it, ‘The Omna’. 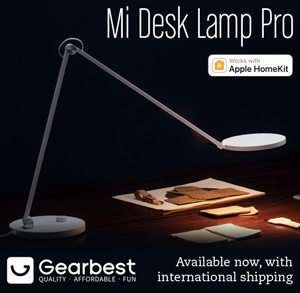 I bought this as soon as it became available in Taiwan (Where I live, and where D-Link are based), from the local Apple Store. 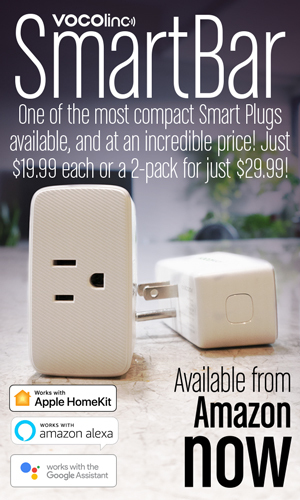 This was at a time when this was actually the only HomeKit enabled camera on the market. 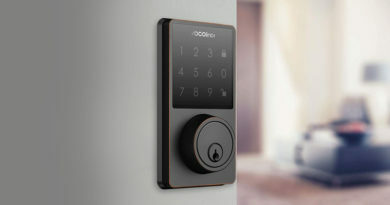 Since that time we’ve seen a few more, with contributions from Logitech, Netatmo and others, but from most of the reviews I’ve read so far, this is still the most popular. I’m not sure why, but I certainly like it. The Omna was – like pretty much all HomeKit devices – quite easy to set up. 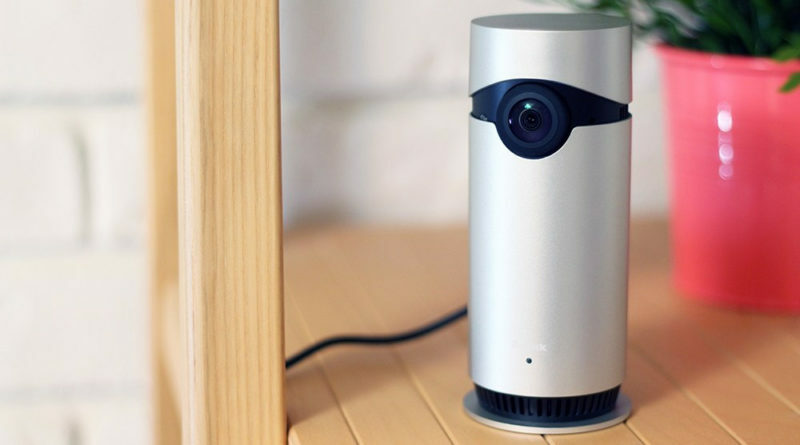 Once I’d got it up and running, it was fairly easy to use, and while not all the features are directly accessible within the Home app, the proprietary D-Link Omna app is well laid out enough for you to use occasionally to alter settings, or view video clips. Within the Home app, you really can only monitor the live feed, or get notifications from the built in motion detector. 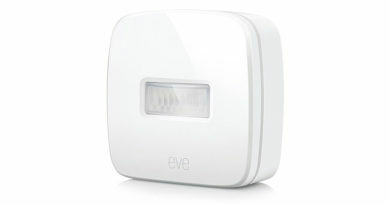 On that subject, the motion detector appears as a separate ’tile’ in your Home app, which personally I like. In the Omna app, you can set the time at which the motion detector resets (Motion Retrigger Delay), 30 seconds and 5 minutes being the minimum and maximum, respectively. You can also select which areas of the camera’s field of vision should or shouldn’t detect motion, and you can select the sensitivity of the motion detection. The camera has night vision as standard, and to record video in the event of a motion trigger, you need an SD card, which slots into the base of the unit. 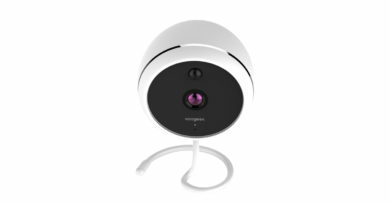 Once the motion detector has kicked in, the camera will record 20 seconds worth of footage at 1080p (live streaming is set to 720p), and will record a further 20 seconds every time the motion sensor is retriggered. There is no way currently, to set the camera just to record continuously. The video clips are stored on the SD Card but you can download the clips to your phone’s photo library if you wish. Whilst you would need a hub (Apple TV or HomePod) to access the live feed, D-Link now offer you the option to set up a free account that allows you to access the live stream via their app without the need for a hub, which is great if your hub goes down – this has happened to me a couple of times for reasons still unknown. The power connection on the back is one of the mini USB types of connector, which makes it a lot easier to get a replacement, should some damage occur. All in all, I’ve been very happy with the Omna, and only occasionally have I had to reboot the device by unplugging it from the mains electricity. It would be nice to be able to access more functionality from directly within the Home app, but I’m almost certain this is a restriction of the Home app, not the Omna.